A White House reception for Pride was interrupted by an undocumented transgender woman, claiming there can be no pride with trans immigrants facing daily abuse in detention centers. The protester, Jennicet Gutiérrez, is a transgender woman and undocumented immigrant, affiliated with the Not1MoreCampaign, which opposes the Obama adminstration’s deportation policies. 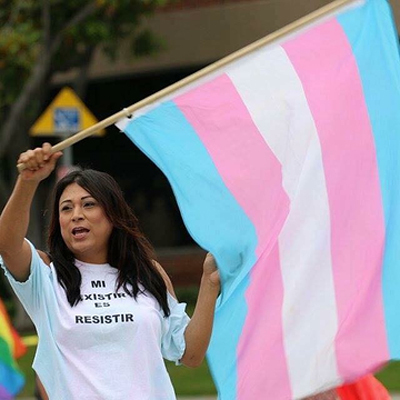 She recently participated in a demonstration in Santa Ana, Calif., calling for the release of several trans women currently being held at the Immigrations and Custom Enforcement facility. At the White House event, she called for an end to the deportation of LGBT immigrants, interrupting the president just moments after he began his 15-minute address. Speaking to The Advocate by phone from Washington, D.C., Gutiérrez, a 29-year-old trans woman who lives in Los Angeles, said her outburst was unplanned when she initially attended the White House Pride reception with a spare ticket offered to her by a friend. "[Obama] came out, started speaking and started to get into his speech on how wonderful everything is," Gutiérrez says. "And I couldn’t help but think about the conditions that my LGBTQ Latino/Latina, especially trans women of color, are facing in detention. So, to me, that was the moment I had to speak up. I had to raise awareness to the President and to everyone else watching that I’m not just going to celebrate, when my trans sisters are facing a lot of violence in the detention centers. [Trans women are facing] sexual and physical abuse, and I just had to send a message." Gutiérrez was escorted from the East Room by Secret Service officers, and tells The Advocate she informed them of her immigration status. "It was a moment where you just don’t know how to react," recalls Gutiérrez. "Because I openly disclosed my identity and everything, and it was just an awkward vibe." 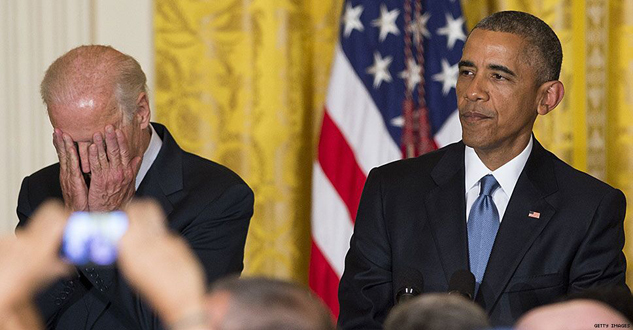 But it was the crowd gathered at the White House for Pride that most frustrated Gutiérrez. "I’m just very disappointed with the way it was handled," she tells The Advocate. "I'm part of the LGBT community, and they didn't back me, instead they were booing, which to me was like a slap in the face to all these people in detention centers."